The government allowed on Thursday the import of cotton from Afghanistan, but put off a decision on gas load-shedding for domestic consumers who may have to bear the brunt of a huge energy shortage in winter. 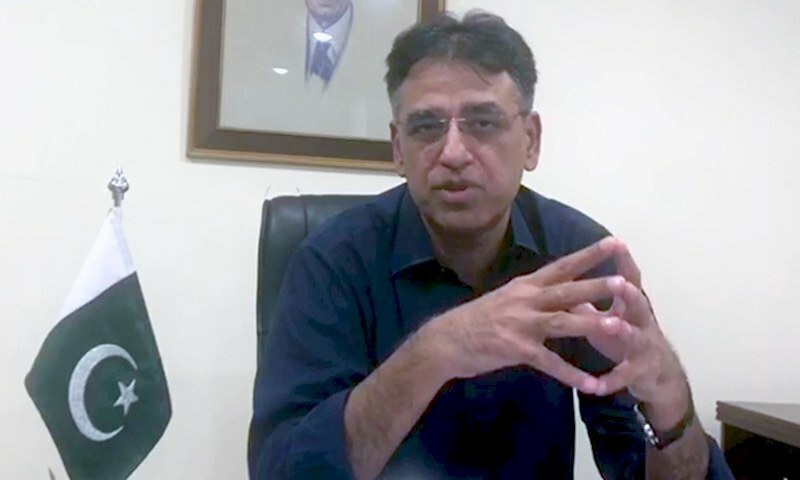 The Economic Coordination Committee (ECC) of the cabinet faced a difficult choice of either permitting widespread gas load-shedding in Punjab and Khyber-Pakhtunkhwa (K-P) or announcing a subsidy for the provision of imported liquefied natural gas (LNG) at affordable prices. For the time being, it deferred the decision, directing the Petroleum Division to come up with category-wise impact of load-shedding on the consumers. As winter arrives in the country, the available indigenous gas will merely meet 60% of the needs. Against the demand for over 6 billion cubic feet of gas per day (bcfd), the available indigenous gas stands at only 2.22 bcfd, the Petroleum Division informed the ECC. Sui Northern Gas Pipelines Limited (SNGPL) supplies gas to Punjab and K-P consumers. It reported that against average consumption of 867 million cubic feet per day (mmcfd) by domestic and commercial consumers, the available supply is only 528 mmcfd. The gas supplier projected a domestic shortfall of 339 mmcfd for this year. Last year, it had bridged the gap by diverting gas from industries and providing re-gasified LNG. The Petroleum Division presented three options to the ECC for a decision. It recommended that SNGPL may be allowed to inject re-gasified LNG volumes for consumption by domestic and commercial consumers provided the Oil and Gas Regulatory Authority (Ogra) allowed the volumetric adjustment and financial impact on a cost-neutral basis in line with the ECC’s decision of May 2018. Ogra supported the option where the domestic consumers would be protected due to ring-fencing of re-gasified LNG prices. SNGPL estimates that one million British thermal units (mmbtu) of re-gasified LNG are expensive by Rs35.63 compared to the cost of indigenous gas. This cannot be passed on to end-consumers due to various legal hitches. The second option was that given the wide difference in the sale price of natural gas for domestic use and the re-gasified LNG price, direct subsidy may be considered for SNGPL for injecting LNG volumes for domestic and commercial consumers based on the actual LNG consumption from December 2018 to February 2019. The Ministry of Finance, however, rejected the subsidy proposal and asked the Petroleum Division to cross-subsidise the re-gasified LNG. The third option was that in the absence of re-gasified LNG injection and no provision of the subsidy, SNGPL would manage the load of domestic and commercial consumers through pressure management during off-peak hours. This will result in either full disruption of the supplies or very low gas pressure which will make it difficult to cook.